Shopping in Bangkok is an experience to thrill and chase your desires. Deciding where to start can be difficult as choices are endless. I recommend, head straight for the areas with a local reputation for good shopping and great bargains. Try the Asiatique, an open air market which is one of Bangkok’s most popular night markets. The market vends clothing, accessories, handmade products like fine arts, paintings and sculptures, home decoration items and also some independent designer products. Open from 5pm till mid-night, the market also serves some delicious food with an array of Asian food available. Night markets are not just about the shopping, they are about socialising as well. After a tiring day at work, night markets can be a perfect destination and are a popular spot for people to meet and hang-out. 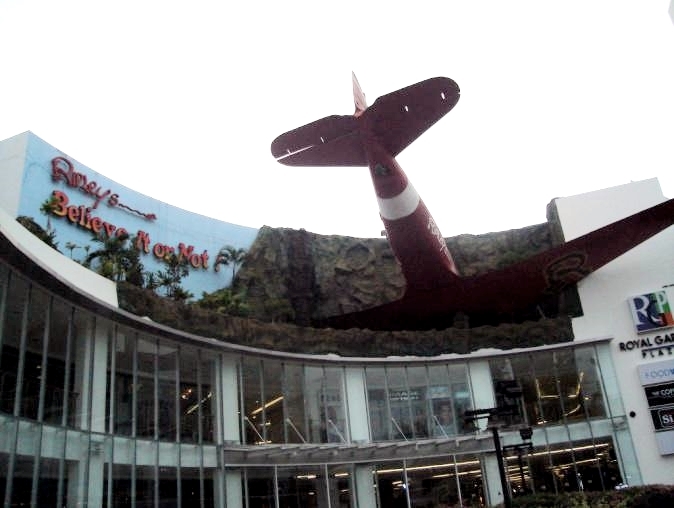 Try the Siam Paragon which is surrounded by some of the magnificent shopping complexes. It is the biggest mall in Asia. WOW! FACTOR: Fancy good Thai food? 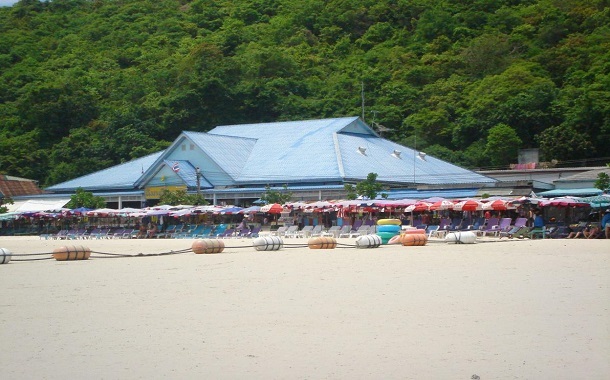 Head to the food court which will offer an interesting variety of authentic dishes in Thai’s culture. The Paragon consist the Siam Ocean World which is Bangkok’s largest aquarium in Southeast Asia. The Siam Ocean World is filed with hundreds of different species on display offering visitors an unparalleled experience. Opening hours from 10am – 9pm. Brace yourself up for a fantabulous 2 hour walk in the ocean. Wat is known as temple in Bangkok. The city has more than 300 wats and is one of the most unique places in the capital’s heart and soul. Wat Intharawihan, it’s the temple of the Gold Buddha. Ideally, the best time to visit is in the early morning when it’s cool and generally less crowded. Note that the wats are not just any tourist attraction, but also play an important part in Buddhist traditions. Whether you’re a bachelor or a bachelorette, Pattaya is an ultimate getaway from the capital city. If you’re looking for both, relaxing and a sportive outing, this is the right place for you. A walk-able distance from motels in Pattaya, the beach is open to a lot of water activities like paragliding, boat sailing and so on. This scenic beauty will rule your heart for decades. Are you a big fan of the ‘Ripley's Believe It Or Not’ and wanted to experience the thrill? If yes, this Museum is just for you. Experience the haunted adventure, scream in the dark only at the ‘Bhoot Bangla’ and many more spots that could simply mesmerise you wanting for more. The traffic in Bangkok is unpredictable and honking is banned. So, if you chose to drive around the city by yourself, please avoid HONKING. Bon Voyage!